Politicians across the globe are redefining the time periods of strategy as per their own convenience. When they talk about long periods, they mean tomorrow whilst short term means now. Their relationships and terms of engagement are altering by the day. 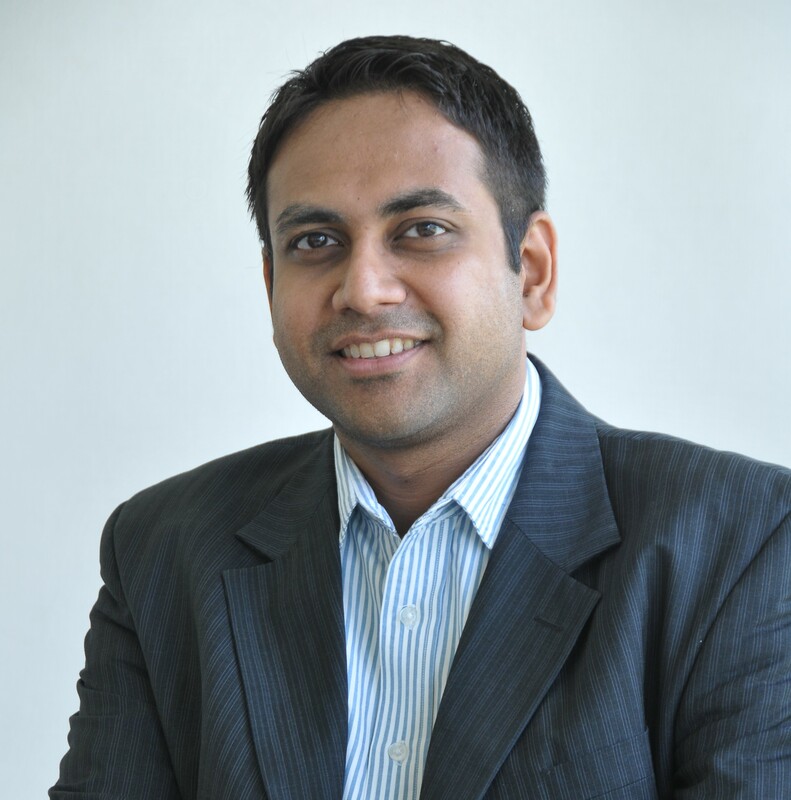 Five year plans and forecasts are only applicable to speeches in their constitutional jurisdictions and parliament. Their words are in no way connected to their actions or the decisions they take. In June 2016 Trump quoted “I love China & Chinese People”. Early Nov 2016, Trump again batted for China when Chinese monkey predicted Trump’s win over Hillary Clinton. At the same time a Chinese think tank reciprocated the love for Trump as they felt he would follow the same principle of Mao Zedong “Without destruction there can be no construction”. The world is also aware that Xi is a big follower of Mao’s teachings and hoped that two great leaders sharing common thoughts would lead the world to peace and prosperity. Then Trump wins the election. Congratulatory conversations occur between Taiwan’s President and Trump. China fumes (Trump ignoring the One China Policy) and China captures a military underwater drone of the United States. 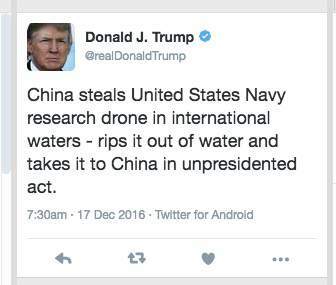 Trump fires back with an “unpresidented” tweet snubbing China. Europe has been an old partner and supporter of US policies across the globe. Now the US President elect seems to undermine these connections and hopes to bring change to US –European relations by getting in bed with Russia (European leaders hate Russia due to the latter’s annexation of Crimea & rioting in Eastern Ukraine). All this bonhomie because Russia has potentially helped Trump in leaking secret documents of democrats thus aiding him to swing the US electorate in his favor. Trump, a shrewd businessman sees Eurozone’s end nearing sooner than later (Brexit, No to Italian referendum, rise of Extreme right wing in Netherlands & France). Hence his strategy is to ally with individual nations in Europe and thus he is out to break the NATO treaty (compelling all NATO members to contribute 2% of GDP to NATO’s defense spending); which Trump believes has not brought any good to the US. At the same time, Russia’s military prowess has helped Assad’s Syrian regime to gain control in the heart of the Middle East (US has failed miserably to maintain relations in the Middle East, loosening ties with Iran earlier and Saudi Arabia recently – the biggest powers in the Middle East). Also Trump’s and Putin’s anti Muslim rhetoric gel well together. Japan is one of the few countries which does not have an offensive military base of its own and spends approx USD 1.64 billion annually on US forces to keep it secure. Japan’s leadership believed that Trump is an arrogant selfish leader and Trump reciprocated by stating that “United states is losing billions and billions of dollars to Japan”. 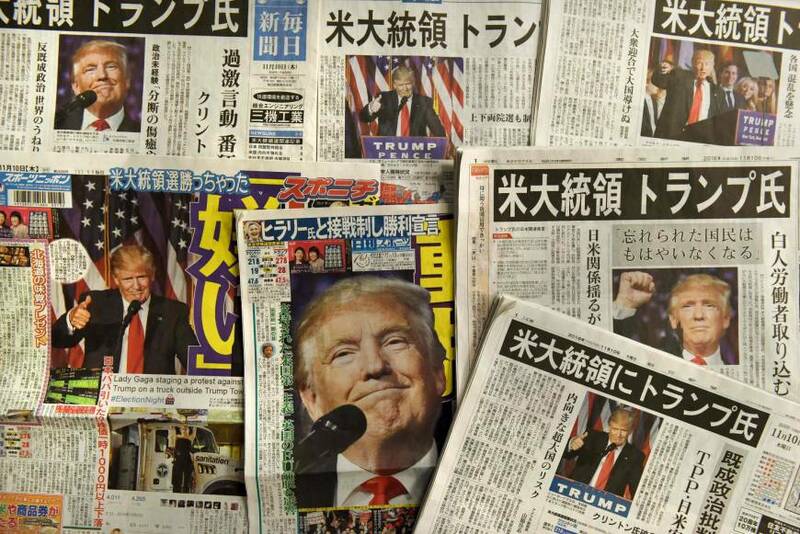 Several books were written in Japan before the US elections mentioning that Trump will destroy US-Japan relations. Immediately after the elections, Japan’s Premier Abe stated that he is confident on Trump and mentioned he is a trustworthy leader. So, is the world going to see the end of the Cold War and a new era of opportunistic love? Previous post Do as I say!